Things You Should Know About Introverts. I love this article about introverts. There have been many people over the years that assume that I am extroverted when in fact I am really introverted. I remember an actor friend (a definite extrovert) said that introverts could never be good actors. I disagree. There is power to being reflective, being an observer and withdrawing from chaos around you. I like how the article pointed out how being introverted and being shy are NOT the same thing. Bravo! The Norwegian flag flying high above the town hall in Olds, Alberta, Canada. 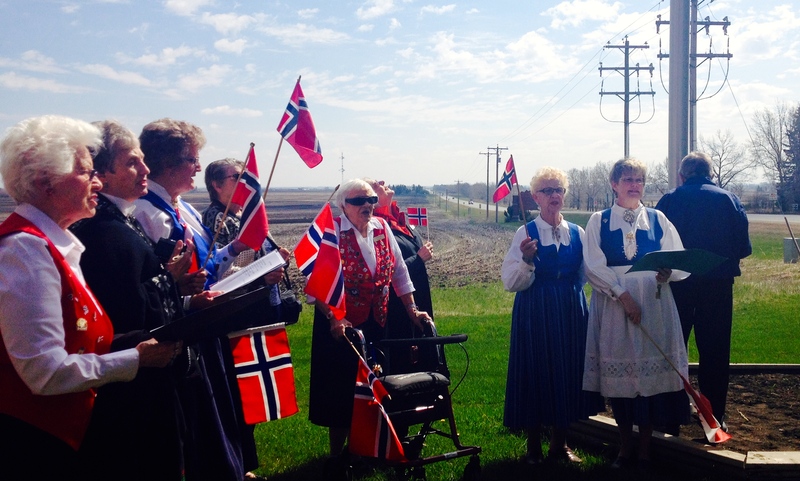 Olds proclaimed Norway for a Day on May 17, 2014. 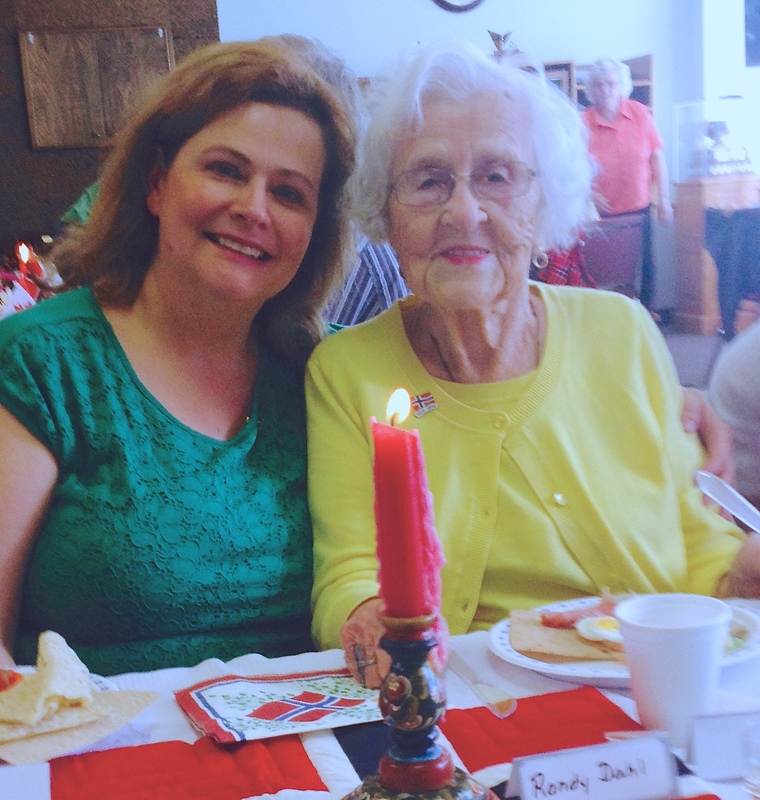 Last weekend I celebrated Norway Day in Olds, Alberta with Grandma. The country of Norway celebrates its national holiday on May 17th every year. 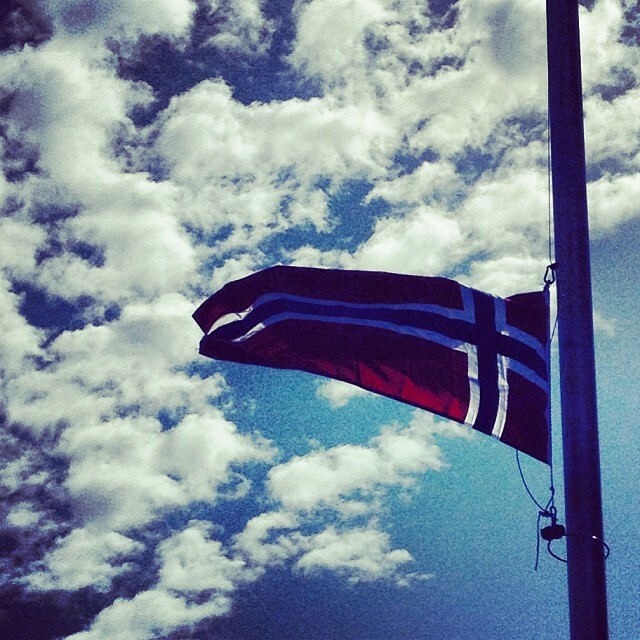 The Norwegians refer to this holiday as “Syttende Mai” which means ‘May seventeenth’ in Norwegien. It is Norway’s Constitution Day and this year’s celebration was extra special because Norway’s constitution is 200 years old in 2014. On May 17, 1814 Norway was declared an independent kingdom. The Sons of Norway‘s local lodge called Fjellsyn in Olds put on a fine Syttende Mai event to celebrate Norway’s national holiday. Grandma was the first President of the Fjellsyn lodge over 30 years ago and I was happy to join her on this special day. The day started out with the Norwegian flag being raised at the town hall then a fine Norwegian feast to follow at the Faculty Lounge at Olds College. Grandma was seated at the VIP table (of course) with the Mayor of Olds. It was a very nice way to celebrate Norway Day 2014! I had the honour of spending the day with this fine Norwegian lady who is 99 years young! 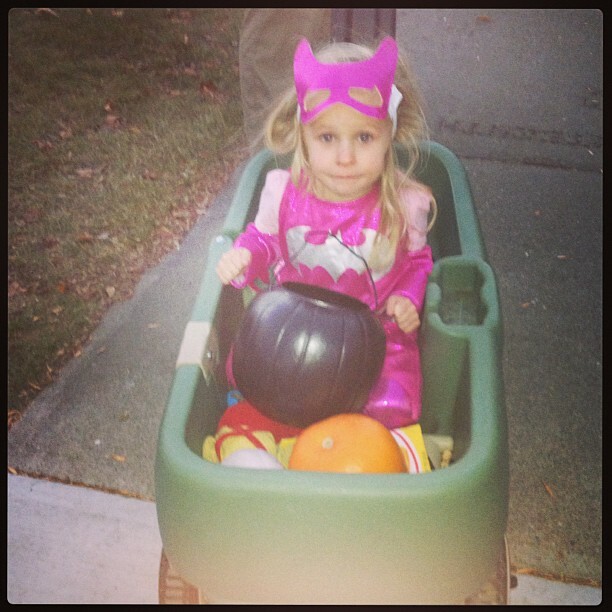 She was quite the celebrity at the event! Olds Proclaimed Norway for a Day May 17, 2014 marks the 200th anniversary of the signing of the Norwegian Constitution which was adopted on May 17, 1814 (Syttende mai) at Eidsvoll, Norway. At the time it was considered to be one of the most radically democratic constitutions in the world, and it is today the oldest, single-document national constitution in Europe and the second oldest in the world, still in continuous use. (It is based on the American constitution). Syttendae mai is a festive and colourful holiday in Norway. Norwegian people parade through the streets with flags, wear traditional clothing, sing, visit, eat hot dogs and enjoy ice cream cones! 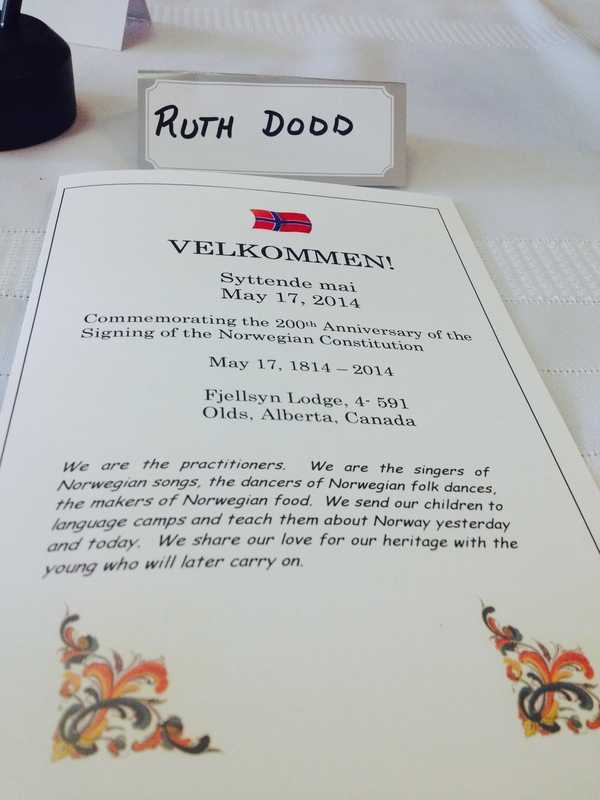 Each year, members of Fjellsyn (which means mountain view) Lodge, Sons of Norway, Olds, also celebrate in a special way. 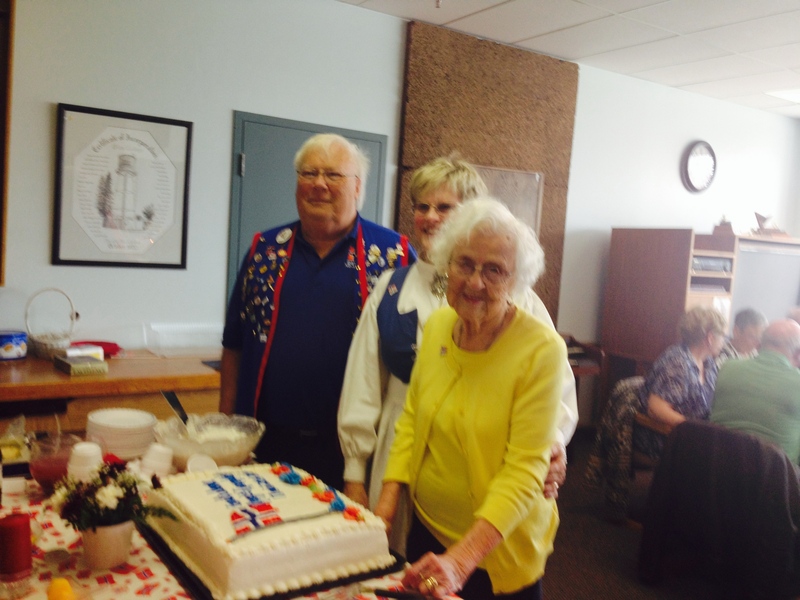 To commemorate the 200th anniversary of the signing of the constitution, Olds Town Council proclaimed May 17, 2014 as Norway for a Day. Members of the local lodge will be celebrating with a small parade at Olds Town Hall to raise the Norwegian flag followed by brunch for members and invited guests. 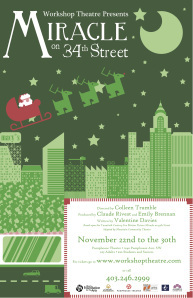 Local author, Noreen Olson, wrote an inter-active play about the signing of the constitution which will be presented that day. Fjellsyn Lodge has been in existence in Olds for the past 30 years and members live, in and around Olds as well as Trochu, Bowden, Innisfail, Didsbury, Carstais, Sundre, Red Deer, Three Hills, Airdrie and Calgary. 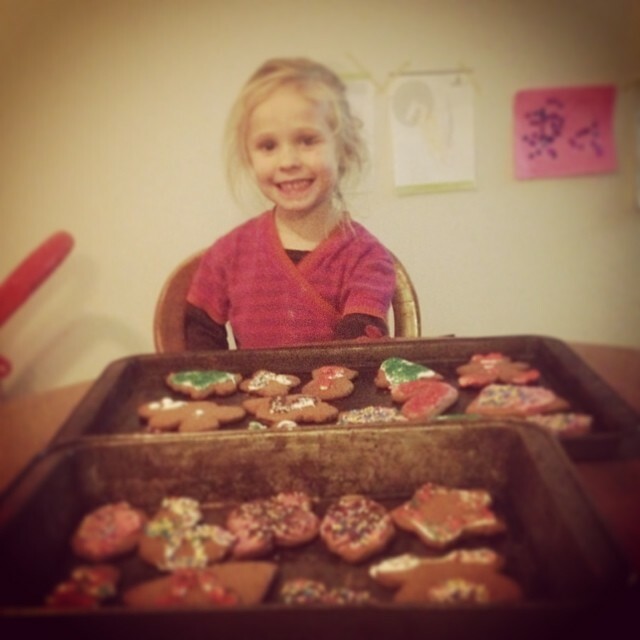 Lodge members volunteer and provide support in various ways within the Town of Olds and County of Mountain View. Its first lodge president, Ruth Dodd, who is 99 years young, is still an active member. 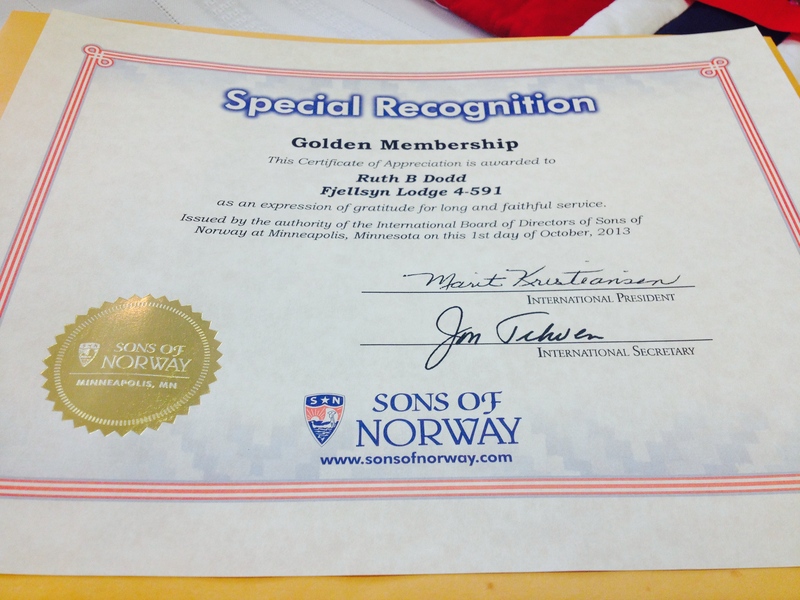 Sons of Norway is an international organization and lodges meet in Canada, Norway and the United States. It began in 1895 by 18 Norwegian immigrants who realized there was a need to help others in times of distress as well as to gather for fun and fellowship. The mission is to promote and preserve th heritage and culture of Norway and to celebrate our relationship with other Nordic countries. During the month of May, plan to drop in to the Olds Library to view a display of Norwegian items. Neet Stuff – Spring Cleaning with 40 Bags in 40 Days! I stumbled upon a great idea the other day. 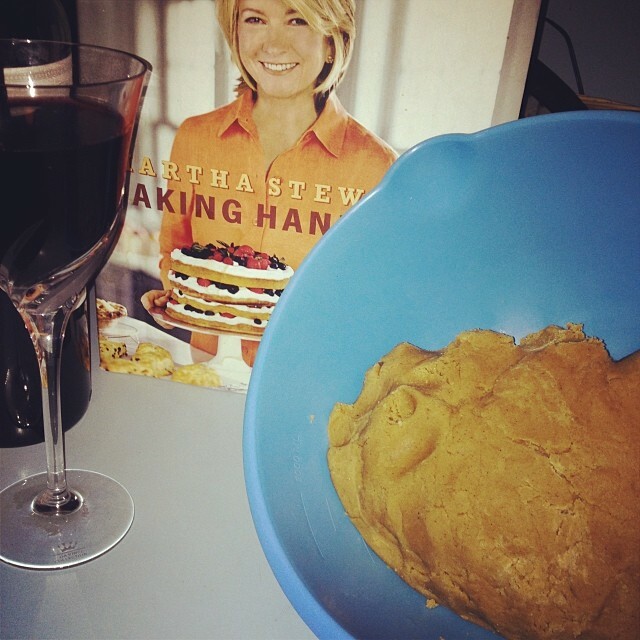 It was probably one of those days when I was procrastinating and scrolling through my Pinterest. I found a great website called White House Black Shutters . 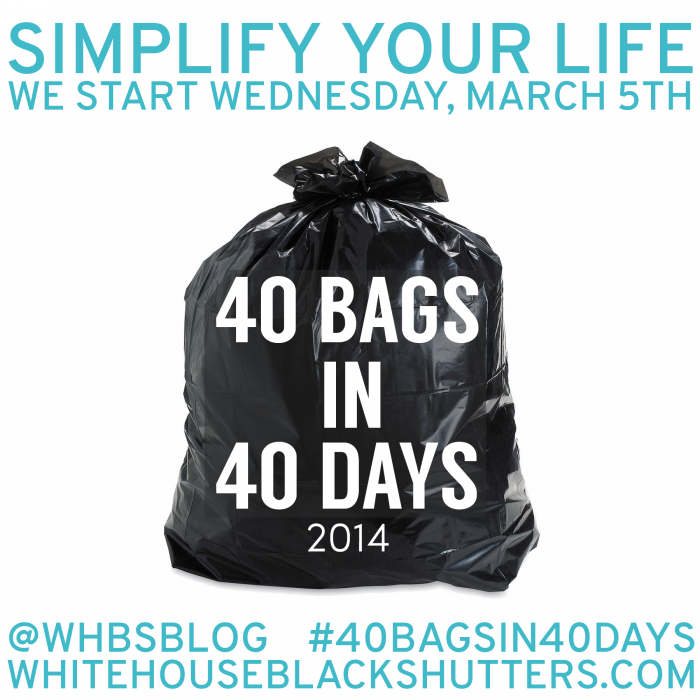 The site is featuring a 40 Bags in 40 Days Challenge. The challenge is about finding the time to do some spring cleaning and using the time during Lent to clean out your closets, organize your space and basically get rid of the crap that fills your home and your mind. It’s a brilliant and ‘neet’ idea!! So far I am on bag number 10! If you follow me on Instagram, you will see my progress so far! The challenge started earlier in March and I started last week so I am feeling like I am behind and must catch up! Clothes That Don’t Fit. Don’t buy clothes that don’t fit thinking you will fit into them. 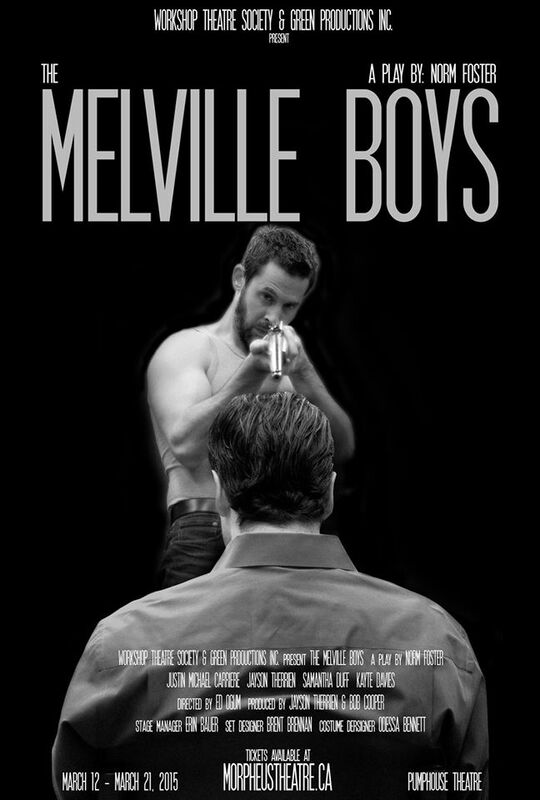 Buy right. Buy smart. The decrapifying will continue until about Easter so stay tuned and check out my progress on Instagram! My Popular Pinterest Pin originally from theberry.com. Well, this little image with Ellen Degeneres that I pinned to my “People I Admire” board almost a year ago has to date been ‘repinned’ 899 times and has been ‘liked’ 485 times. I can’t lay any claim to the image. It was originally sourced from www.theberry.com and they should be the ones that get the credit for the image itself. 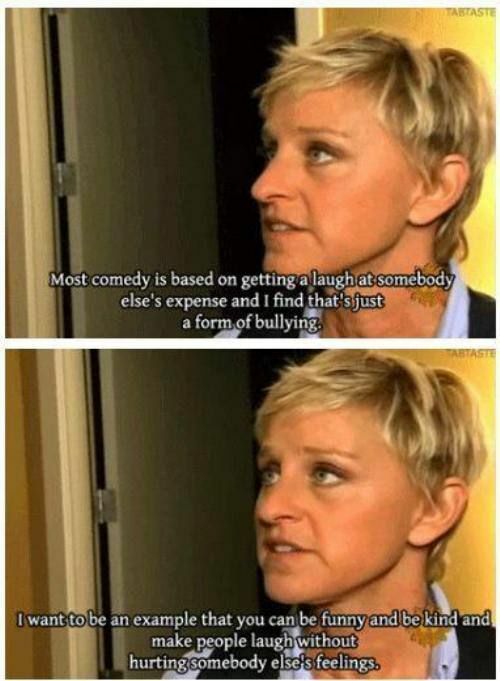 What I find interesting about the popularity is that it shines awareness on bullying and its impact… or it could be that Ellen is just very popular. It has also generated quite the discussion on my Pinterest. Whether you agree or disagree with some of the ‘Pinners’, you have to agree that the pin is bringing awareness to bullying. Roses are so cliche for Valentine’s Day. I prefer flowers that remind me of spring. 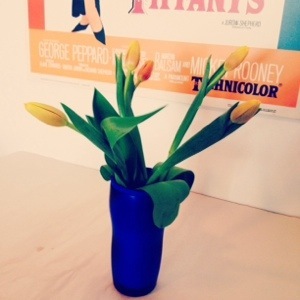 Tulips come in such lovely colours. They are simple and not complicated. They don’t try hard and they don’t put on airs. They are bright and promising. Thank you to my hubby!